As the weekend is upon us, I thought I'd post a quick and easy DIY Beauty treat for anyone who is having a relaxing night in or who wants to try this before going out. Not only will this simple facial help you to relax due to the Lavender Essential Oil, but it will also help to increase the blood circulation at the skin's surface to make it look awake and refreshed. If you're not a fan of Lavender, you can use another relaxing essential oil such as Ylang Ylang or Vetiver instead. 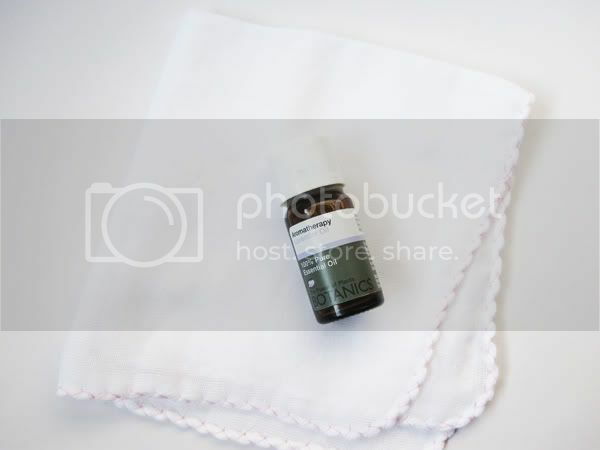 - Soak the muslin cloth or face towel in a bowl of hot water. - Wring out excess water and apply a few drops of the Lavender Essential Oil. - Gently place on your face for 5 minutes & breathe in slowly, relax. - Pat face dry and you're done. Nice!! I will have to try this for sure! I just followed you back sweetie! Thank you for your lovely comment on my blog! I just found your blog and I love this post, great idea!!! Definitely, I do this amazing mask! Follow you right now, I hope you can follow me back!